Country singer Ned LeDoux will be releasing his first full-length studio album "Sagebrush" on November 3, which pays homage to his musical roots. 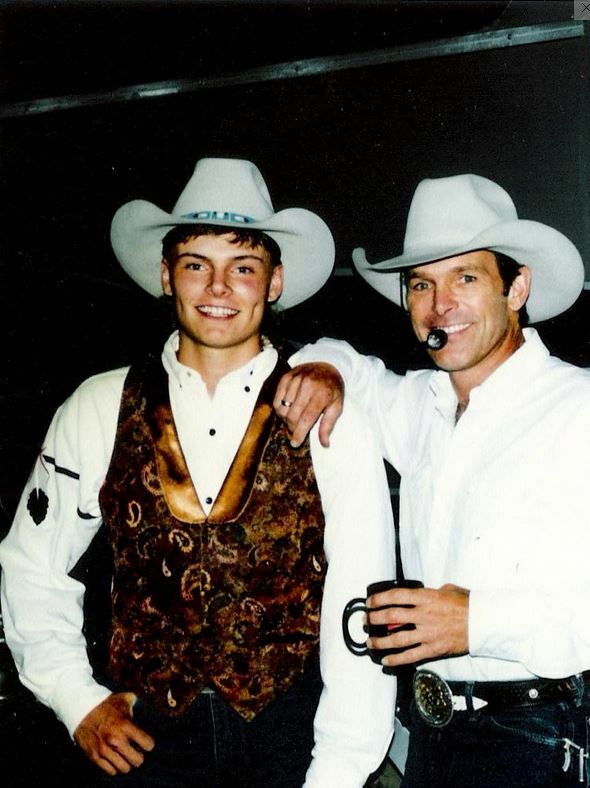 This new studio effort carries on the traditions, music and cowboy way of life that passed down to him by his parents, Peggy and the late Chris LeDoux. The CD was produced by award-winning producer Mac McAnally, and it was a labor of love for Ned. It is the follow-up to his debut EP Forever A Cowboy, which was released last year. Ned either wrote or co-wrote eight of the 12 songs on the collection. He wrote his first song with his mentor, esteemed songwriter and producer Mac McAnally. The songs were all drawn from his personal life experiences. The song "Brother Highway" deals with his time spent on the road, while "By My Side" is about his love and devotion for his wife and family. His mom, Peggy, gave him a shoebox full of song ideas that his dad had written down many years ago, and with the help of McAnally, they turned them into songs, where they included his legendary father as a co-writer. 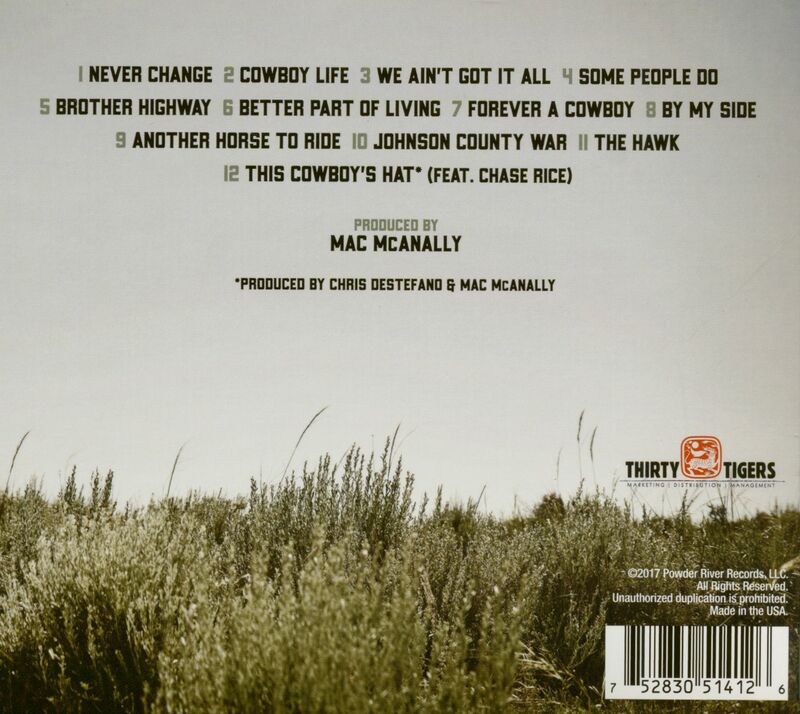 Four of those songs are featured on the album, such as "Never Change," "Cowboy Life," "We Ain't Got It All" and "Forever A Cowboy." 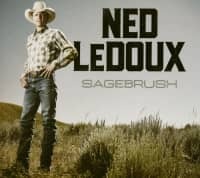 The songs on the album are about the LeDoux history and family values such as cowboys, ranching, the highway, as well as the simplicity of life. Finally, the CD features a duet with Broken Bow Records recording country artist Chase Rice, where he collaborates with LeDoux on "This Cowboy's Hat," which was his father's signature tune. Customer evaluation for "Sagebrush (CD)"